Long have I used the Lady Gaga glam pink lipstick and been absolutely in love with it. 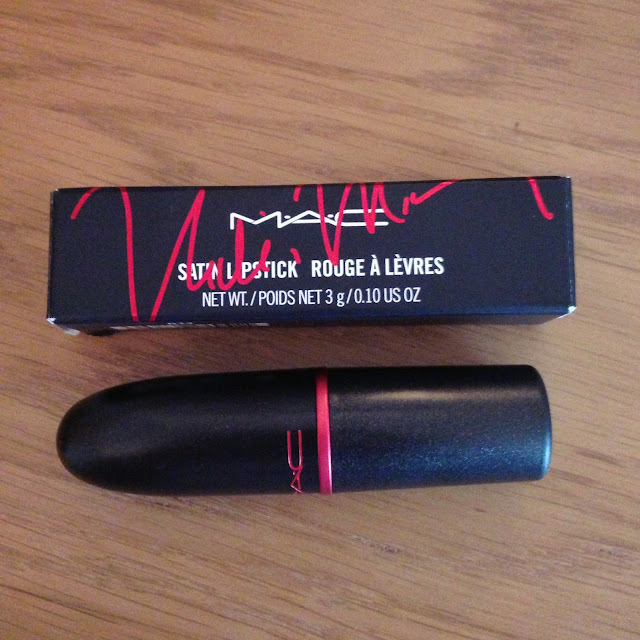 Yet, all things come to an end usually, as did my favourite lipstick and in its place was the Nicki Viva Glam Lipstick. 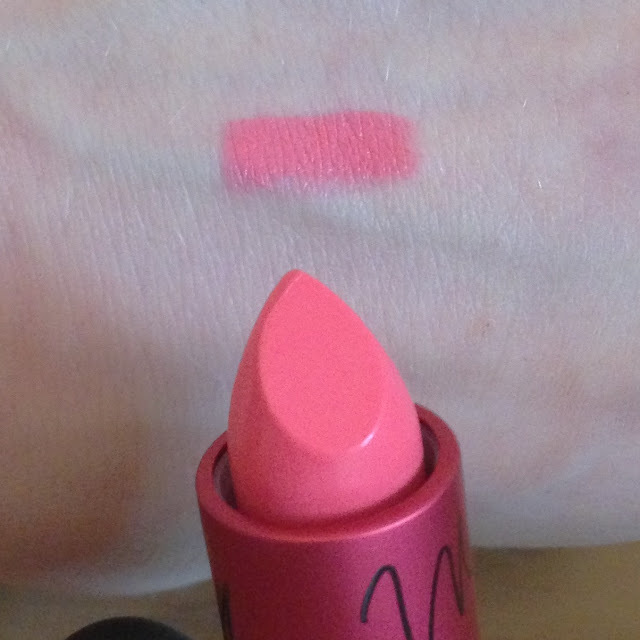 The colour is a bright, vibrant pink with a hint of orange undertone which the website calls bright yellow. 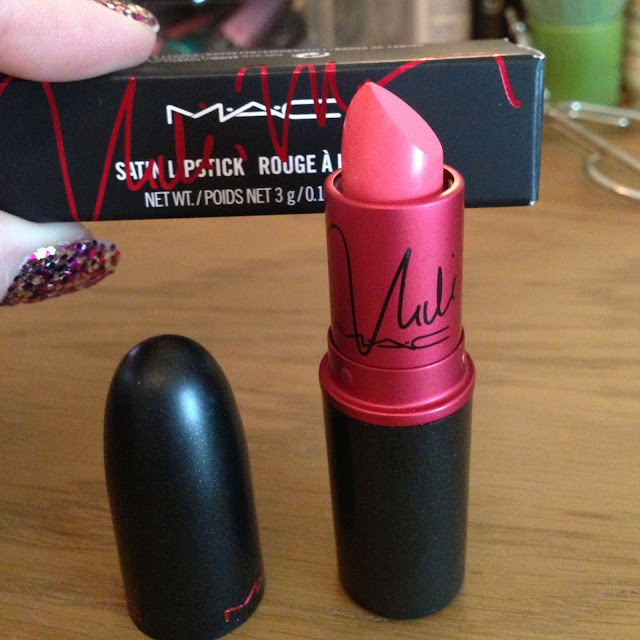 Whereas the Gaga lipstick was a baby pink, this is a sexier more vibrant, orangey pink. It adds a more statement lip to your outfit and isn’t as subtle as its predecessor. 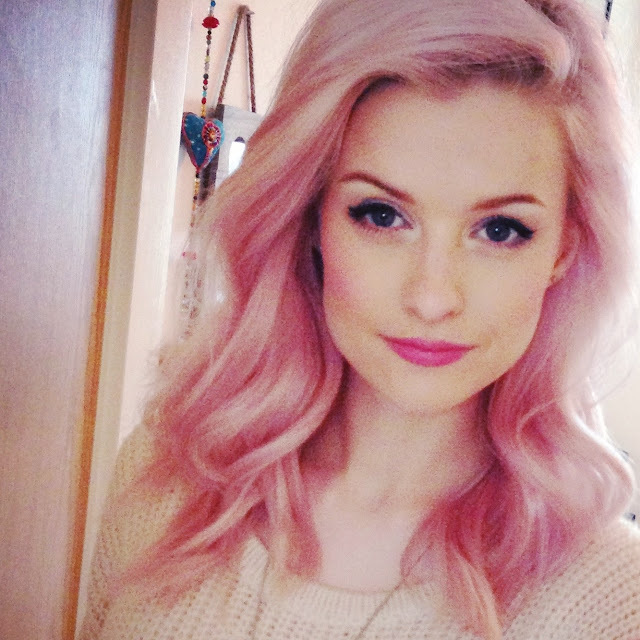 Yet, I have now fallen for this colour and try to use it as often as possible. Why it has taken me so long to pick this up, I really do not know. Perhaps it was my upset at losing the Gaga in the place of Minaj and my unwillingness to endorse such an un-welcomed change. Either way, I have now turned a corner and will be stocking up on the Nicki lipstick before this is also discountinued. What a beautiful colour! Have you tried this? Was anyone a Gaga Glam fan like me?